We are pleased to announce that F5 Networks, Nutanix, Tencent Cloud and Helm providers are now available for HashiCorp Terraform. This blog will detail the new providers and include links to additional resources. 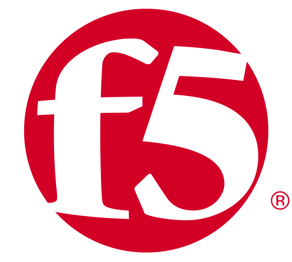 F5 Networks is an application delivery solutions company based in Seattle, WA. F5 focuses on helping firms securely deploy their applications in public or private cloud environments through hardware, software, or as-a-service solutions. Nutanix is an enterprise cloud platform company which provides a single OS for organizations running public, private, or distributed cloud environments. They provide software based solutions for assisting enterprises with the challenges of Hyperconverged Infrastructure (HCI). 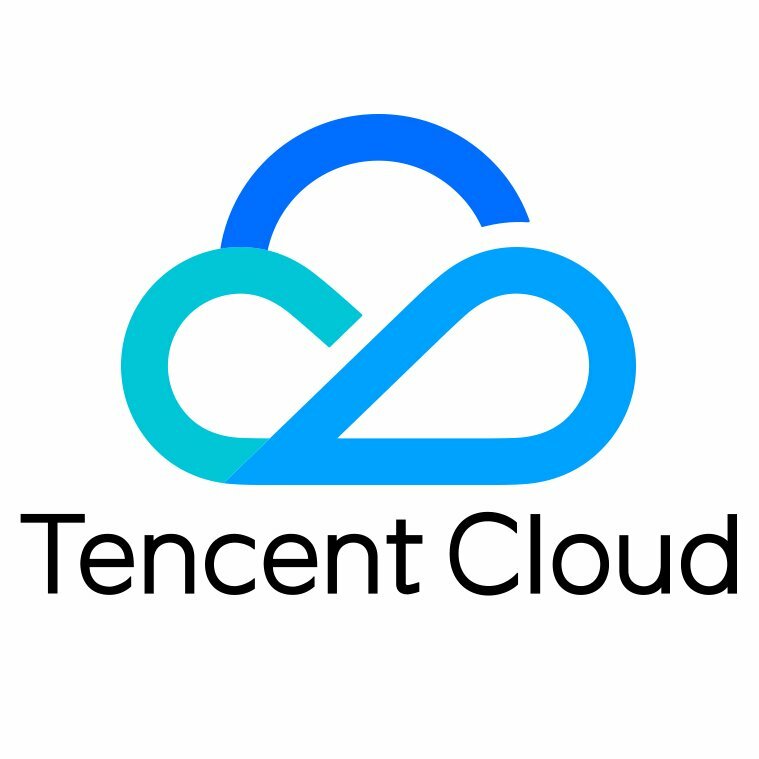 Tencent Cloud is China-based public cloud service that offers a number of cloud computing capabilities for compute, storage, networking, and many more. Tencent offers services in 45 availability zones across 25 regions worldwide. 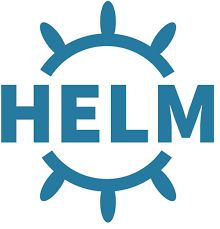 Helm is a tool for creating charts which can be used for managing Kubernetes. Recently, we announced an integration with Consul for using Helm charts to deploy and configure Consul on Kubernetes clusters and now we are happy to announce the availability of a dedicated Helm provider for Terraform. For more information about HashiCorp Terraform please visit our product pages.